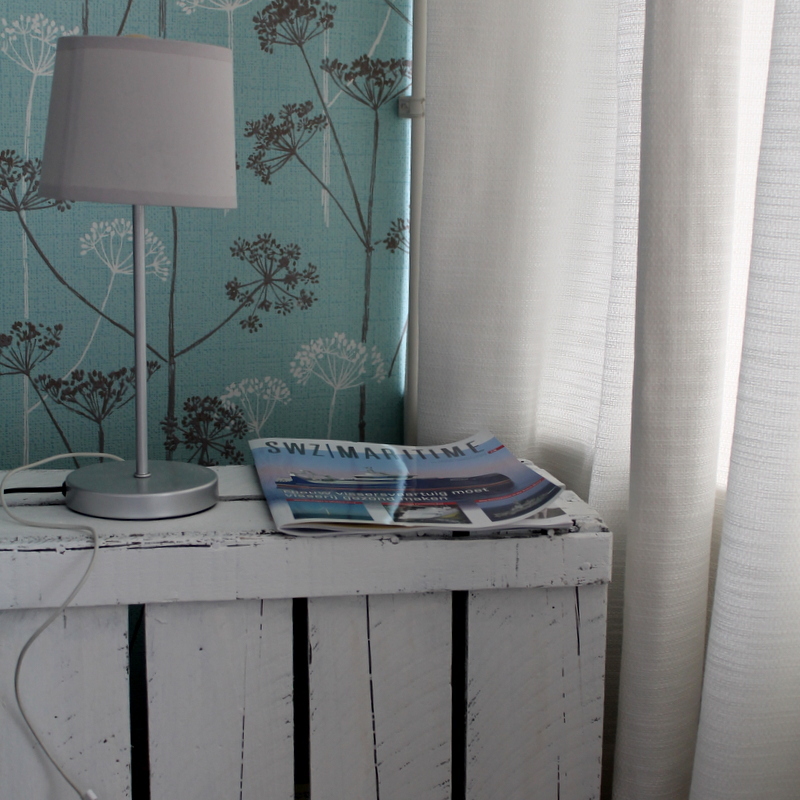 ‘What to use as a bedside table’ is a question I hear sometimes. Personally, bedside tables aren’t my favorites. I think they are dowdy, more often than not. 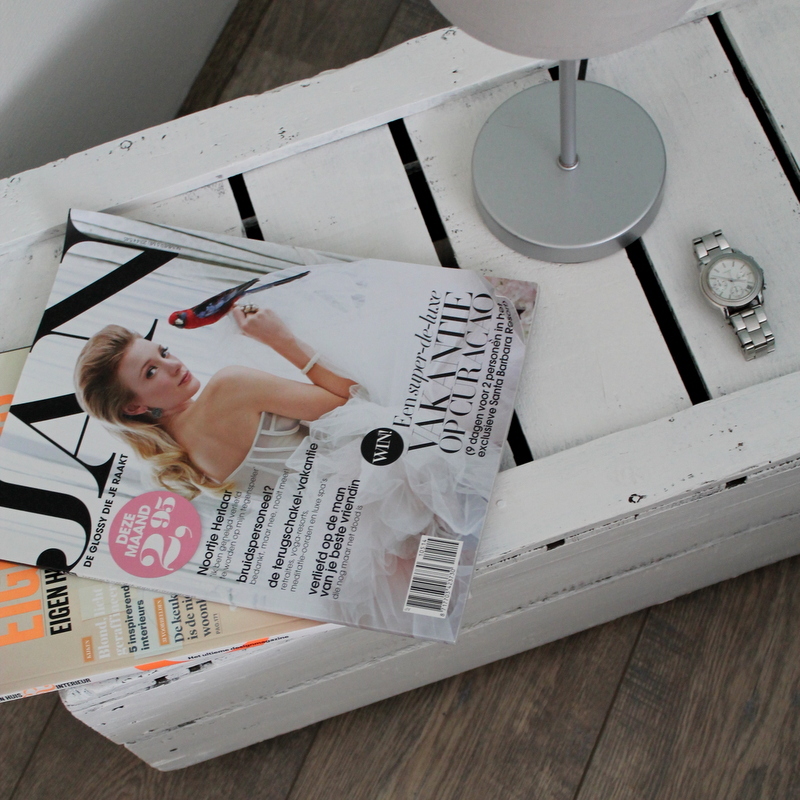 That’s why I choose to use wooden crates as bedside tables in my own home. I like the natural look of wood; it always gives furniture something extra. I’ve painted mine white recently, for a cleaner look in the bedroom. 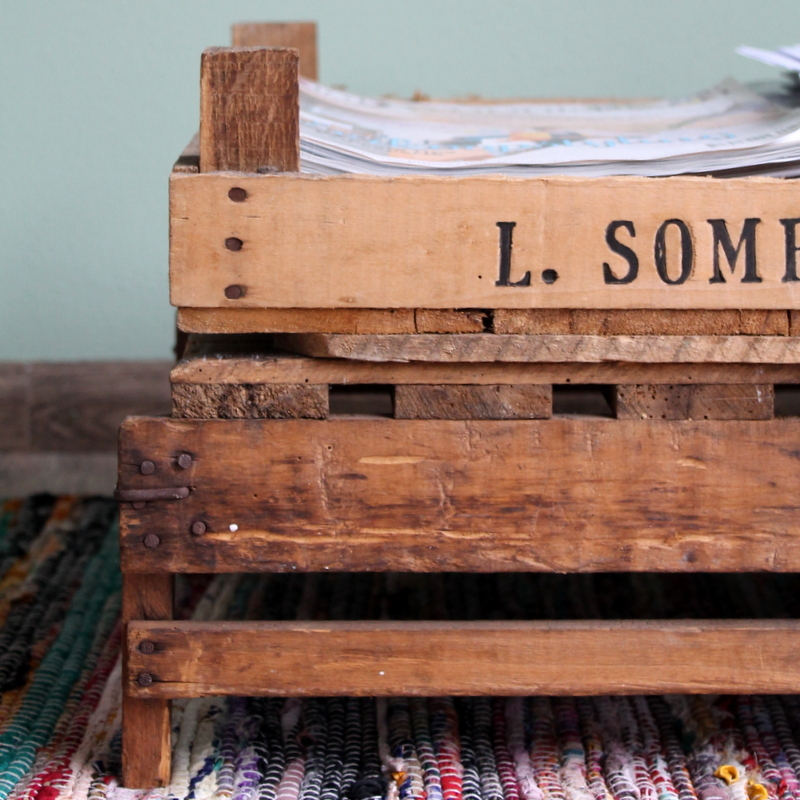 But I don’t ONLY use crates as bedside tables. 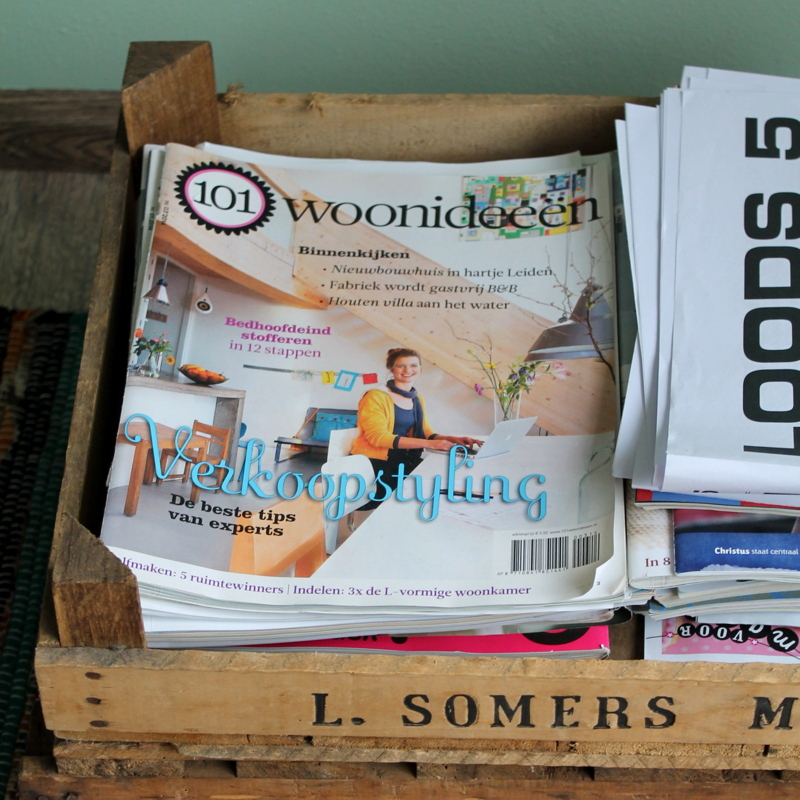 I also store my magazines and CD’s in crates. And I use them as planters and as mini tables on the terrace. And when JJ will start to use her toys, I will add small wheels at the bottom of a crate to use it as a toys storage. Yes, I am a fan of wooden crates indeed!! They are multifunctional and not that expensive. Just consider this when you are looking for a small table in your bedroom, living room or balcony! ~You won’t regret, honestly.